Chile, Mexico and Peru rose in the Fraser Institute ranking, which measures the attractiveness of different jurisdictions for investment in the mining sector. 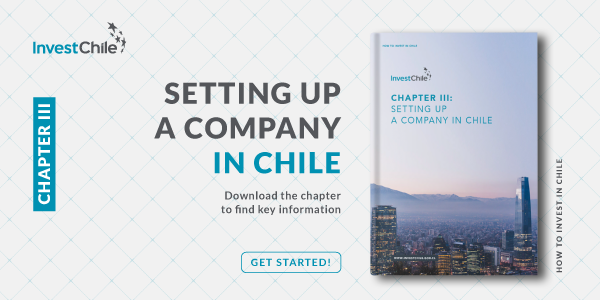 According to the report by Canada’s Fraser Institute, which surveys different mining jurisdictions, Chile is the eighth most attractive for investment in the sector out of a total of 91 districts around the world. This is its best position since the 2013 Fraser survey and represents an important increase from its 39th place in 2016. 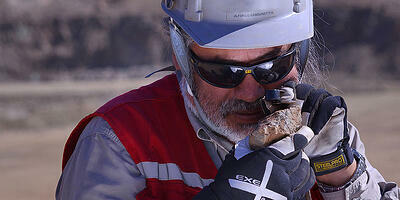 The Pulso newspaper noted that this positions Chile as the most attractive Latin American country for investment in mining, ahead of Peru which, nonetheless, climbed to 19th place, up from 28th in 2016. Similarly, Mexico rose from 50th to 44th place. One of the aspects in which Chile showed the largest improvement was in best mining practices, a category that reflects jurisdictions’ regulatory environment, taxes, risks and mining regime. On this, Chile rose from 49th place in 2016 to 7th place in 2017. It also showed an improved performance on policy perception where it rose from 35th to 25th position. The ranking prepared by the Fraser Institute was led by Finland which pushed Canada’s Saskatchewan province into second place while third place went to Nevada, United States. At the bottom of the ranking were Mendoza (Argentina), Kenya and Guatemala. For further information about the regulatory environment for setting up a company, see this article or download this chapter of our Investor’s Guide.